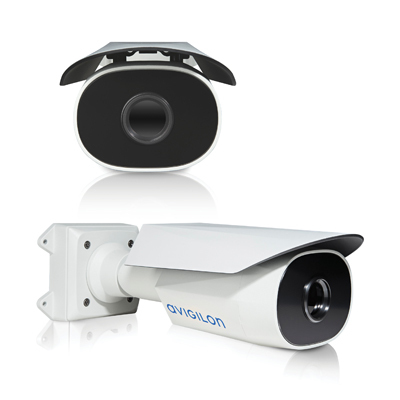 The Avigilon H4 Thermal camera line provides exceptional detection and performance with the combination of thermal imaging and patented Avigilon self-learning video analytics. Operating beyond the visible spectrum, the H4 Thermal camera line is designed to detect the movement of people and vehicles even in areas with poor visibility, challenging lighting conditions, absolute darkness and partly camouflaged scenes. By combining thermal imaging with Avigilon self-learning video analytics, the H4 Thermal camera provides a high level of detection accuracy of events that may require further investigation. H4 Thermal cameras easily integrate with Avigilon Control Center (ACC) video management software, for seamless analytics configuration and alarm notification, helping operators focus on critical events and take decisive action when it's needed most.